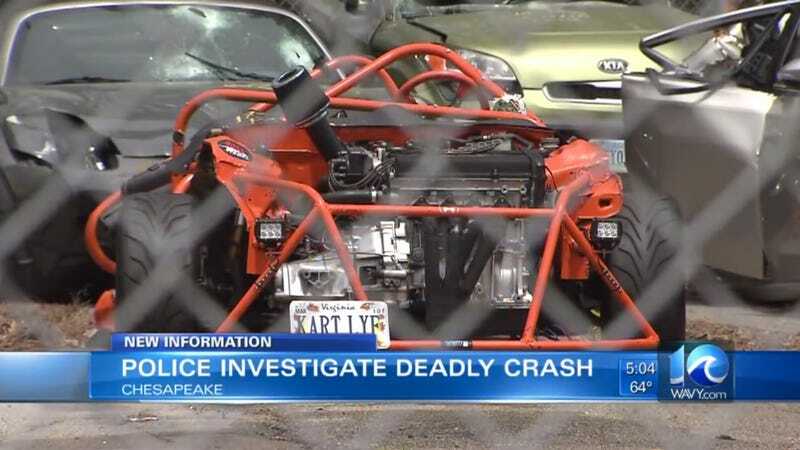 The 24-year-old driver and builder of this 1994 Honda Civic-based kart conversion called his machine the “deathkart,” but unfortunately it cost him his life when he was ejected from it after it was struck by a Pontiac. His home-built cage work was badly mangled in the process. Dillard’s kart before the crash. Dillard was heading north on Eden Way toward Volvo Parkway when he crashed, said Officer Leo Kosinski, a Chesapeake police spokesman. A Pontiac was traveling the opposite direction, and Dillard lost control and started making a left hand turn, sliding into the other lane and oncoming traffic. The Pontiac couldn’t stop in time and hit Dillard on the passenger rear tire side and spun it out. Dillard was ejected, Kosinski said. Dillard was only about a mile from his home when he crashed. He was 24, and he leaves behind a wife and two kids. While the car was registered as a Civic, police told the Virginian Pilot that it should not have been, as it was too modified from its original form. Dillard’s friend Andrew Peynado told the Virginian Pilot that Dillard didn’t even drive the car all that often as it was mostly a show car. *Disclosure* im not a profession fabricator to yes the welds might not look like dimes but unless you were born a professional welder i dont want to here it. If you’re building something like this at home, it’s a good thing to look at what different racing organizations require in terms of tubing and design. The 24 Hours of Lemons series even put their cage requirements into a ludicrously easy to follow visual guide, which could be a good starting off point. 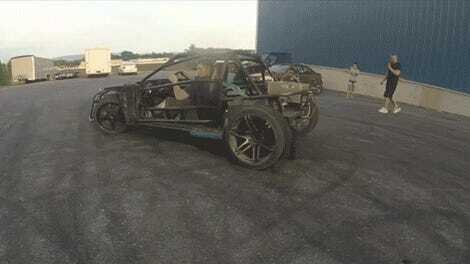 Don’t mess with the crash structures underneath your car’s body unless you know what you’re doing. Use strong rollcage-grade steel that won’t bend in a crash that’s properly triangulated and tied into the car with sufficiently large spreader plates. Toss out anything that doesn’t have a good, fully penetrating weld or isn’t bent properly. 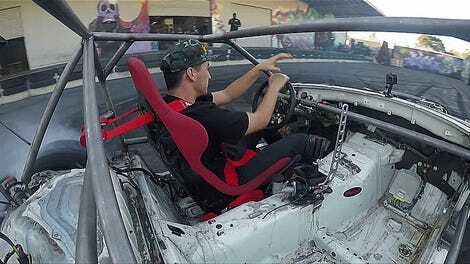 Or better yet, take your project to a professional cage builder who already knows how to build a roll cage. There’s no shame in consulting the pros over a vital safety component. With any transformation like this, you also need to upgrade the other safety kit around you. A quality (as in, meant for track use, not for show) five- or six-point racing harness and one-piece racing seat that won’t flop over in a crash are also good ideas in a stripped-down kart like this. After all, those are the only things that can hold you in the car when there are no longer solid doors around you.